You Buy, We Give. 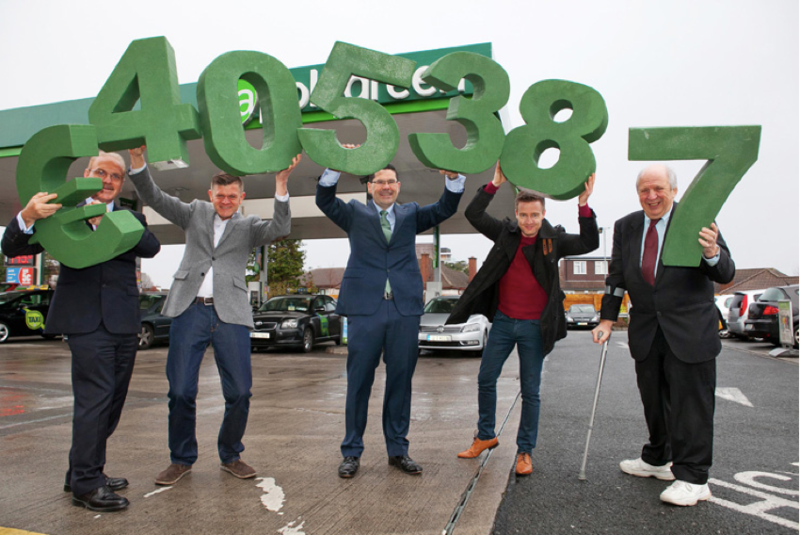 Every time you make a shop and fuel or a shop-only purchase, in Applegreen in Ireland, we donate 1c to the Applegreen Charitable Fund on your behalf. 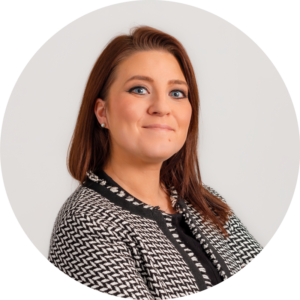 The Charitable Fund lies close to the hearts of everyone in Applegreen and the fund is boosted by ongoing fundraising activities and events organised by Applegreen staff. 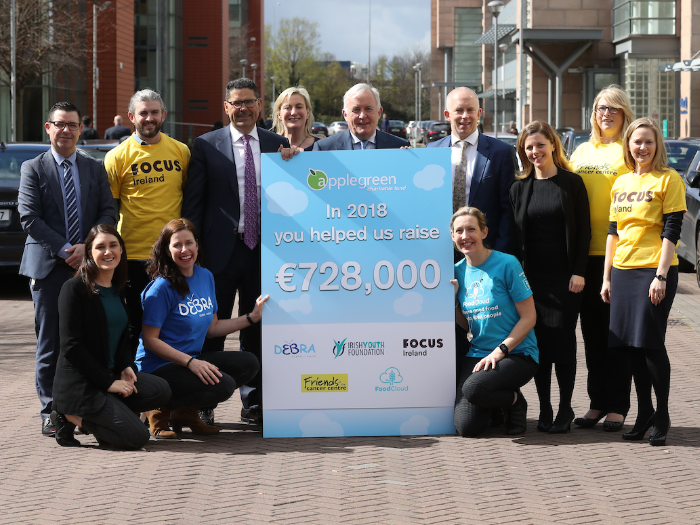 The Applegreen Charitable Fund were delighted to choose the Irish Youth Foundation as one of our preferred charity partners for 2018/19 in support of 62 community and voluntary youth projects across Ireland which were chosen from over 300 applicants to receive a total of €124,000 from the fund. 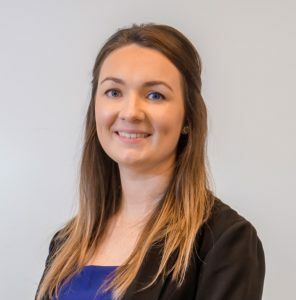 The fund invited applications from projects working with children and young people aged between 6 and 12 living in disadvantaged circumstances under the theme of health and wellbeing. The successful projects ranged from healthy eating and fitness, circus performance, outdoor classrooms, kindness and even Star Wars-themed kick boxing! 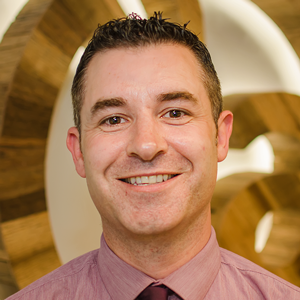 At Focus Ireland, we are driven by the fundamental belief that homelessness is wrong. No young person should have to live in emergency accommodation or worse. Our innovative programmes are designed to make sure they stay off the streets. With the support of Applegreen’s staff and customers we will be able to work with more young people to ensure they reach their full potential. 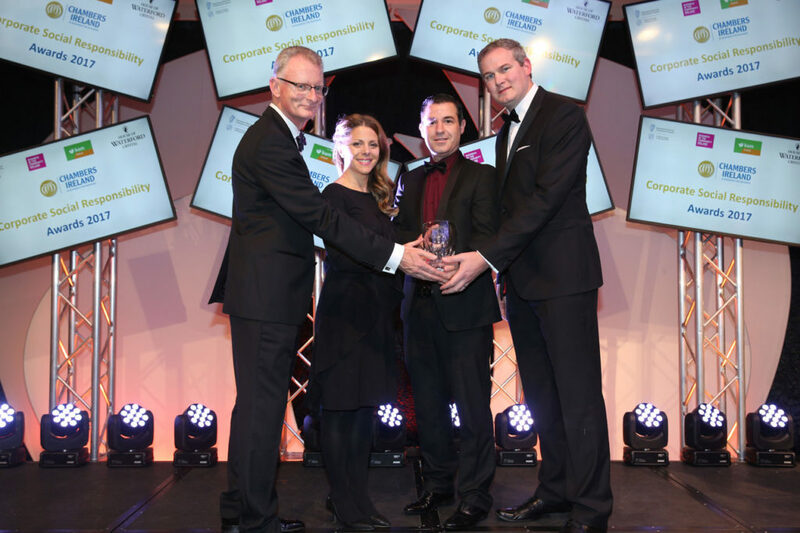 The Irish Youth Foundation funds and develops projects and programmes across Ireland to support children and young people living in disadvantaged circumstances. 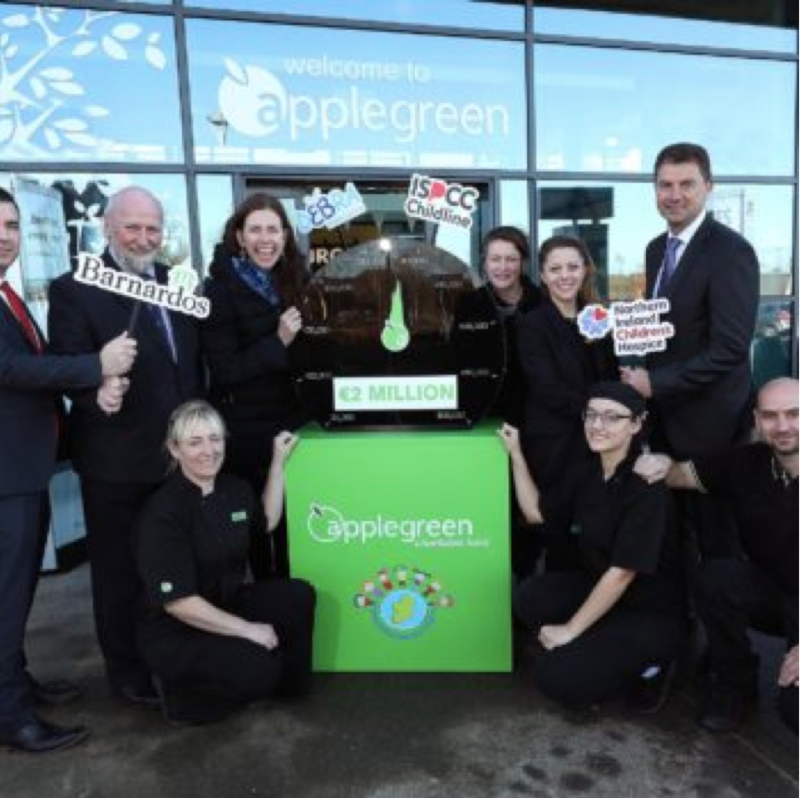 This partnership with Applegreen allows us to invest in communities across Ireland and create new opportunities so all young people have the chance to achieve their full potential. 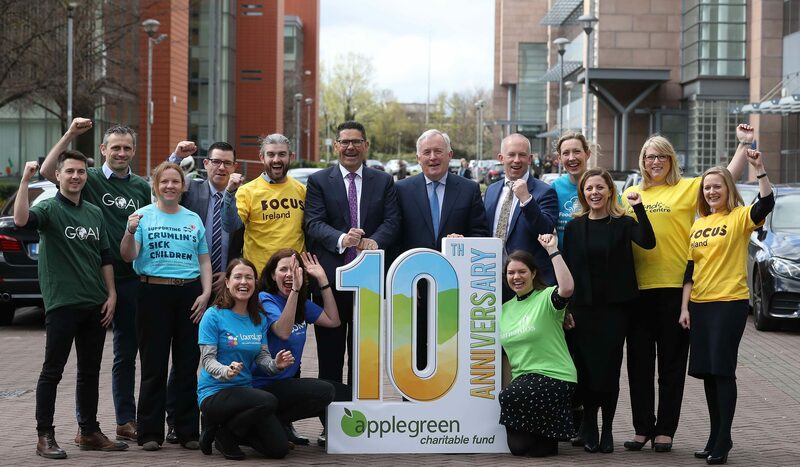 We are honoured to be selected as one of Applegreen's chosen charities and this year we developed the inaugural Blossom Fund which is supporting 62 projects around Ireland with a fund of €124,000. We are thrilled to be extending our partnership with Applegreen for 2018/19. With their help we can truly make an impact on the quality of life for every family living with EB in Ireland, delivering the highest level of support in their homes and communities through our EB Community Care programme. In addition, Applegreen’s support of EB Awareness Week means families throughout Ireland are no longer living with the staring and stigma of this rare disease. Applegreen's partnership ensures that surplus food supplied to FoodCloud Hubs will get to charities and communities who really need it. It saves the charitable causes money that they can use to fund other projects and help more people. Their funding of our delivery vans ensures food arrives fresh and safely, saving the charity even more costs. 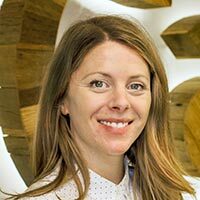 Applegreen's support has been vital to FoodCloud Hubs and we are extremely grateful. 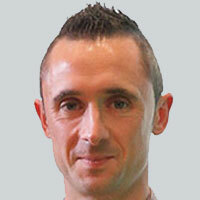 Since 2009, Applegreen has raised over €3 million for its charity partnerships. 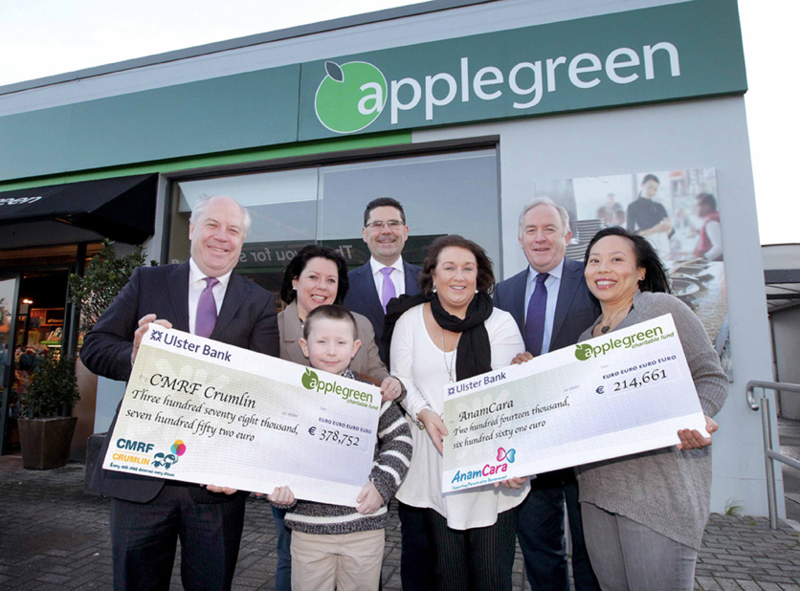 The Applegreen Charitable Fund was set up to give back to the communities in which Applegreen operates throughout Ireland. The 1 cent campaign donates one cent from a shop and fuel or a shop-only purchase made in Applegreen stores nationwide to the Applegreen Charitable Fund, with no additional cost to the customer. 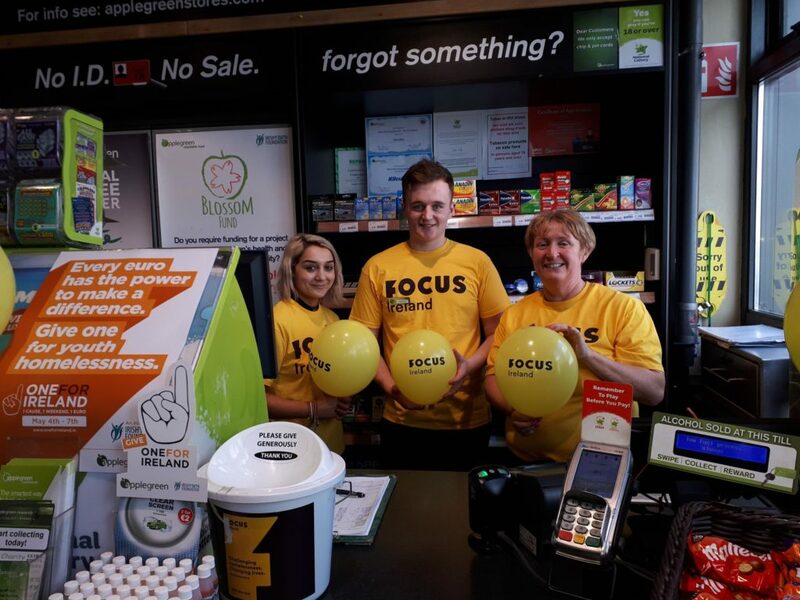 Funds are also donated through coin collection boxes placed in all Applegreen Service Stations and a large number of store and head office events such as car wash days, static cycles, marathons and charity balls. Barnardos received funding for 150 pre-school aged children living in disadvantage to attend an intensive Barnardos Early Years development and school readiness programme to support their social, literacy and behavioural skills. Funds were donated to Childline to recruit, select, train and manage over 60 Childline volunteers. These volunteers will answer over 90,000 calls from children all over Ireland. 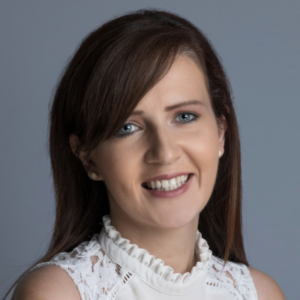 For Debra Ireland, these funds have been directed towards EB Community Care, supporting projects such as an EB Outreach Nurse and family support services tailored to individual families in their own homes. Our Lady’s Children’s Hospital Crumlin received funding towards the refurbishment of its Radiology Department. Funds were also donated to Anam Cara, a bereavement support group for parents, towards their support services and information packs for distribution at support groups, hospitals and clinics. Jack & Jill Children’s Foundation received funding from the Applegreen Charitable Fund towards home nursing care for children up to the age of four in every community in Ireland. Console, the national suicide charity received funding for the development of new support services. 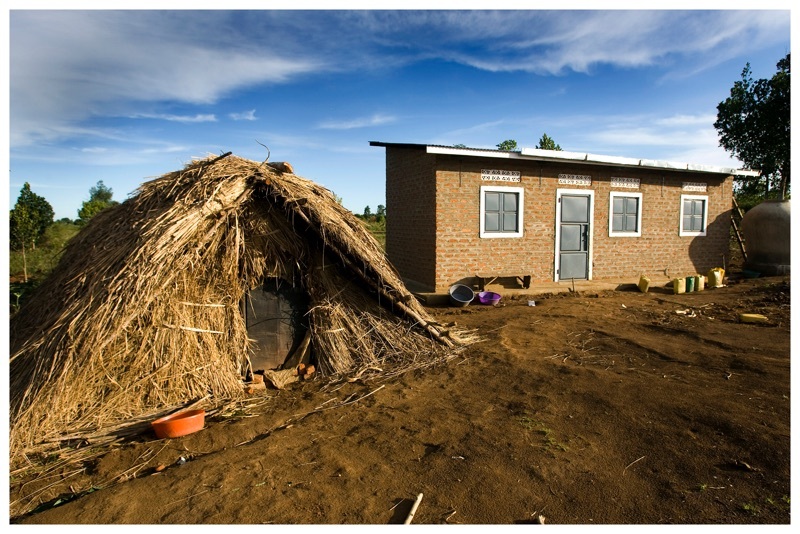 In Applegreen’s Charitable Fund first two year partnership funds were raised and donated to GOAL towards the building of new housing in the Bugiri District of Uganda. The Laura Lynn Hospice also received funding which went towards equipment for its multi-sensory room. 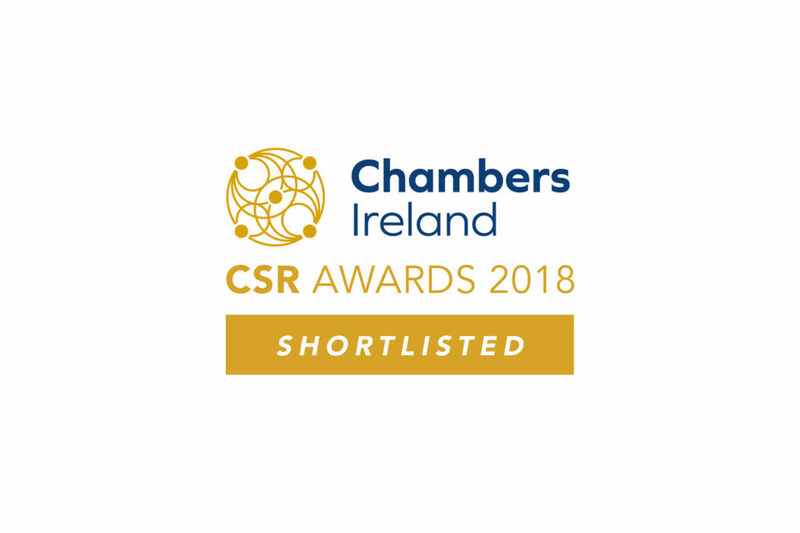 The Applegreen Charitable Fund were delighted to be shortlisted under the category of Excellence in Community Partnership with a Charity LIC – ‘The Applegreen Charitable Fund – Innovating for the Future’.